Just because it’s cool outside, doesn’t mean your living room should be. Don’t just beat the heat, make your home completely cool and comfortable. Weather in Southern Maryland can get quite chilly which is why it’s important to make sure that your heating system is in optimal condition. R.E. 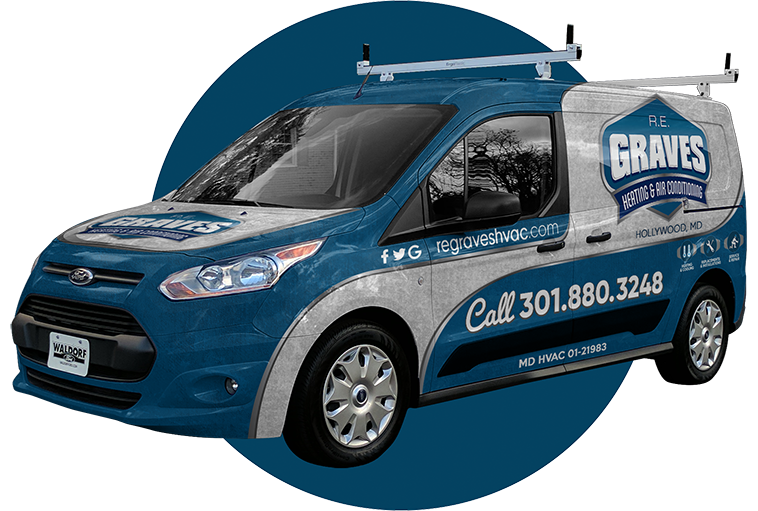 Graves Heating & Air Conditioning keeps Hollywood, MD and the surrounding areas warm and cozy by providing fast, friendly and affordable heating services to home and business owners. Check out our blog where you can discover tips, tools, and expert advice on air conditioning, heating, energy solutions and air quality.